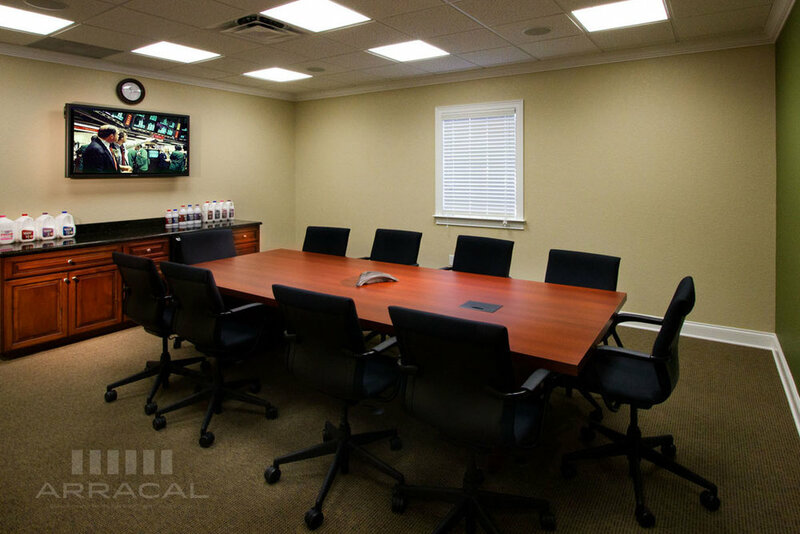 Creating a seamless integration of Audio/Video products and control in a conference or boardroom can be simple. Our goal is to make your experience as streamlined as possible for your facility. This means an interface simple enough to use without having to train everyone who wants to use it. Properly installed and programmed control systems can not only provide simplicity, but also conserve energy and provide remote feedback and management for efficiency.